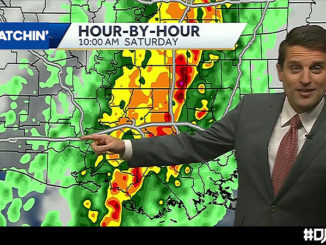 As water and weather conditions change, the key to a good fishing trip might be just a few feet. 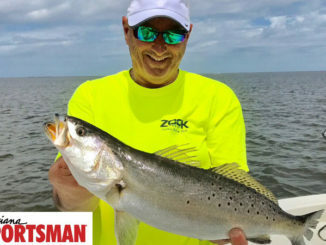 Next time the speckled trout bite slows down, try making slight adjustments as trout engineer Jon Miller shows in this video. 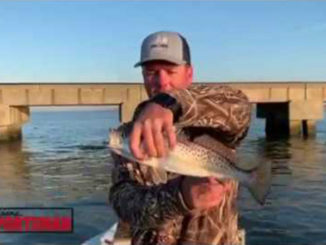 Following these tips could make a huge difference in your catch.